Are you interested in losing weight? 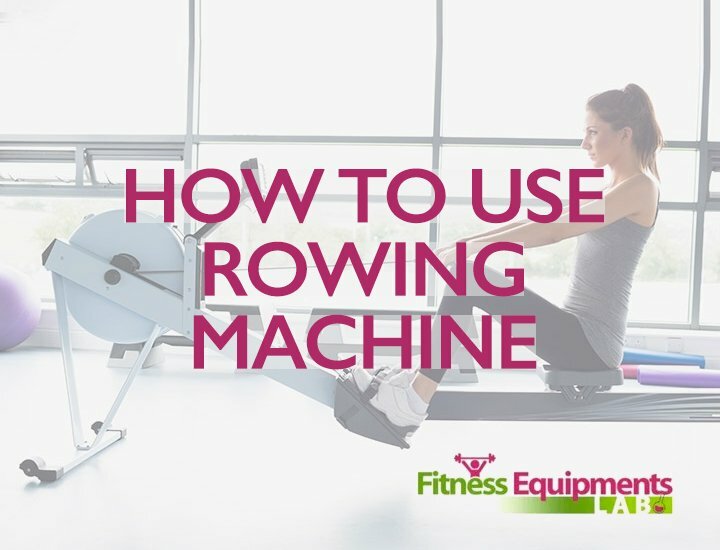 How about using a rowing machine for that? If this sparks your interest then you are in good hands. 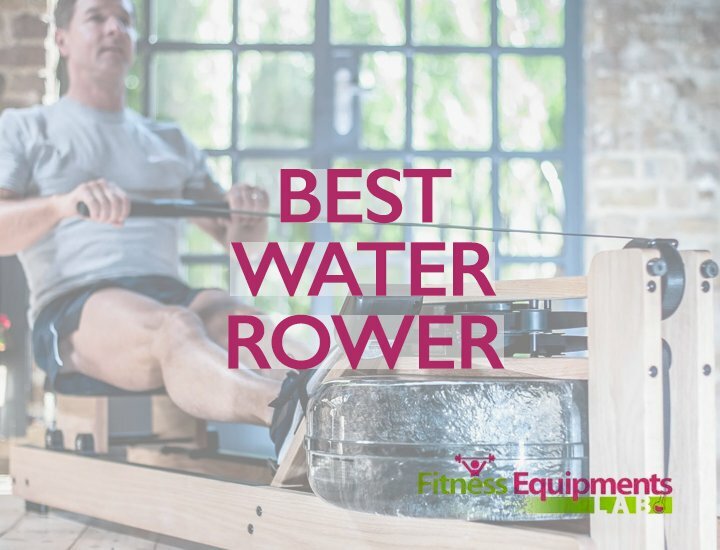 In this article, we will tackle a Concept2 Model D Indoor Rowing Machine with PM5 Review and why you should buy this model. So if you are interested to know what this row machine is all about, all you need to do is to check out this article! 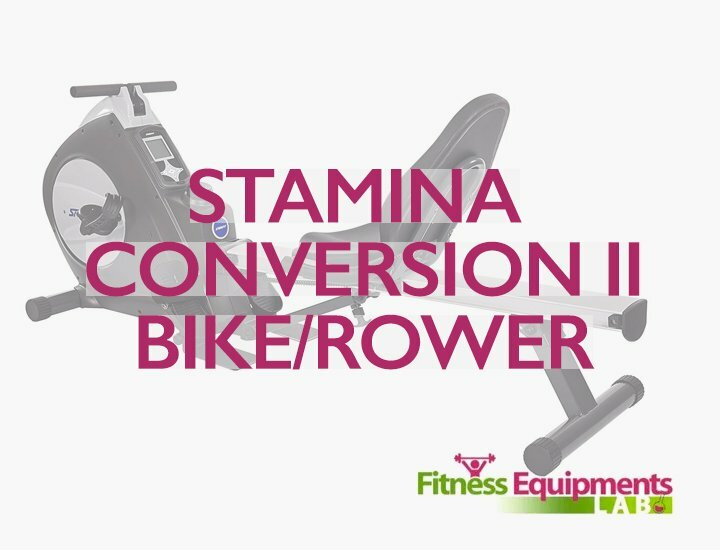 1 📌Why Choose the Concept2 Model D Indoor Rowing Machine with PM5? 📌Why Choose the Concept2 Model D Indoor Rowing Machine with PM5? When it comes to working out, you need a reliable exercising equipment to use. With the Concept 2 Model D Indoor row machine, you can definitely have a wonderful time losing weight and toning your body. It is designed with features that are easy to use and built in a way that it is easy for the user to store once they are done using. The Concept 2 Model D’s style surely fits almost every user whether they are working out in their homes or office space. 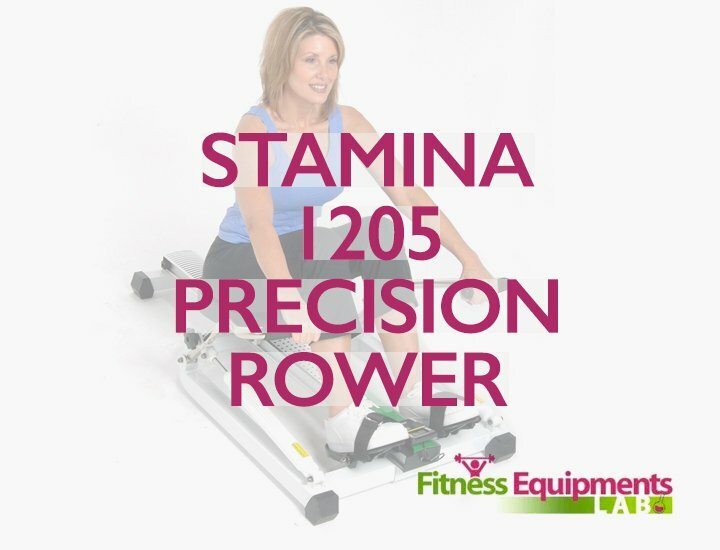 The ergonomic design of this row machine allows the user to be seated comfortably while working out which also helps promote the natural hand and arm positions all throughout the rowing sessions. It also focuses on your major muscle groups and can deliver a balanced and well-coordinated workout session while making use of every part of your body. It is built with a 14 inches seat along with a nickel-plated chain that is very useful when doing cardio workouts. It comes with a spiral damper and flywheel that are adjustable. The rail cap is made from aluminum with stainless steel track that allows the seat to move smoothly. It has ergonomic handles that are easy to grip. The fans are designed to produce less noise when working out so you can concentrate on your routine. 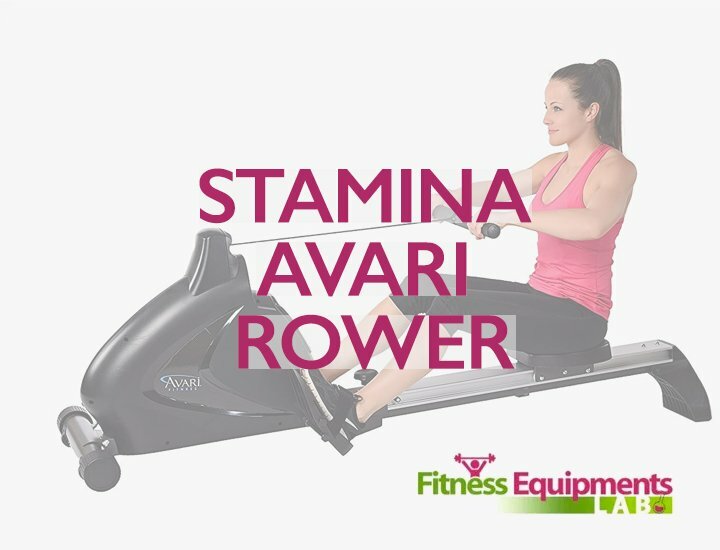 The footrests of this equipment are flexible so you can move your feet with ease while rowing. It also features a quick-release frame lock and caster wheels used for transportation. The monitors are adjustable and are powered by a battery. The machine can be separated in to two so it will be easier for the user to store the equipment once they are done with their exercise. The LogCard and USB cable are designed to monitor your pulse and heart rate, strokes per minute, calories burned and distance covered. 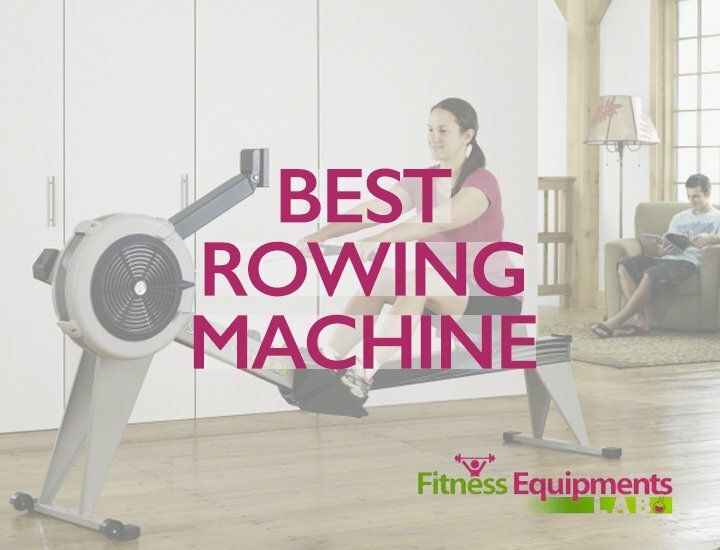 These features are absolutely great for a rowing machine, don’t you think? So why buy this then? What can you get from putting money in this machine? It’s durable and easy to use. It’s a well-balanced training machinery that can satisfy your craving for a good workout. It provides you powerful performances which can definitely put you into “beast mode” when working out. It can fit anywhere in your home. The monitor display of this machine is simple to operate. All you have to do is press “row” and you are off to a good start. 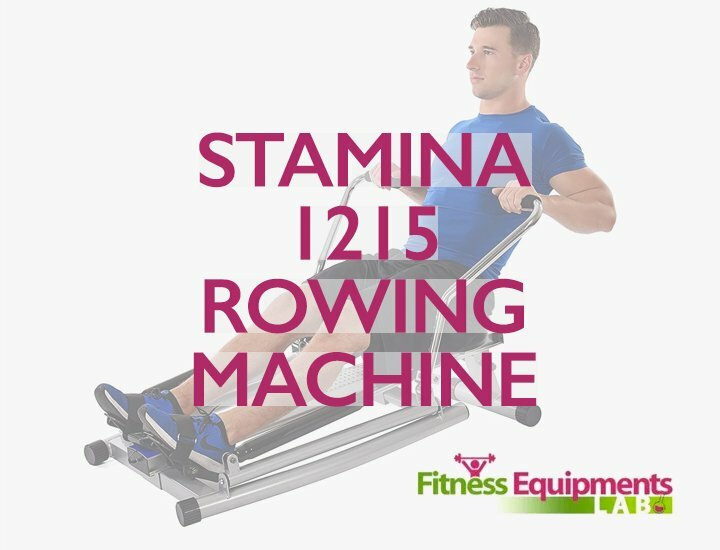 It’s not the cheapest rowing machine you can find in the market. All in the entire machine has a frame warranty of 5 years while 2 years for the parts. 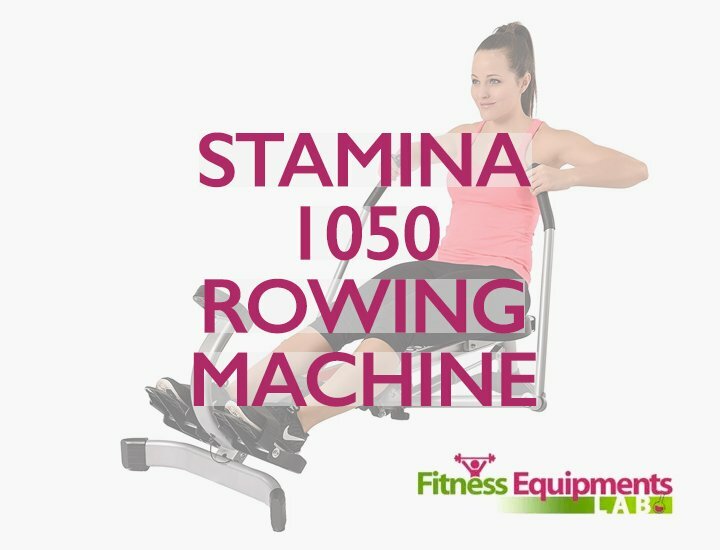 So in case you break yours, all you need to do is contact the company or manufacturer of this rowing machine so you can have a replacement for the parts or frame. 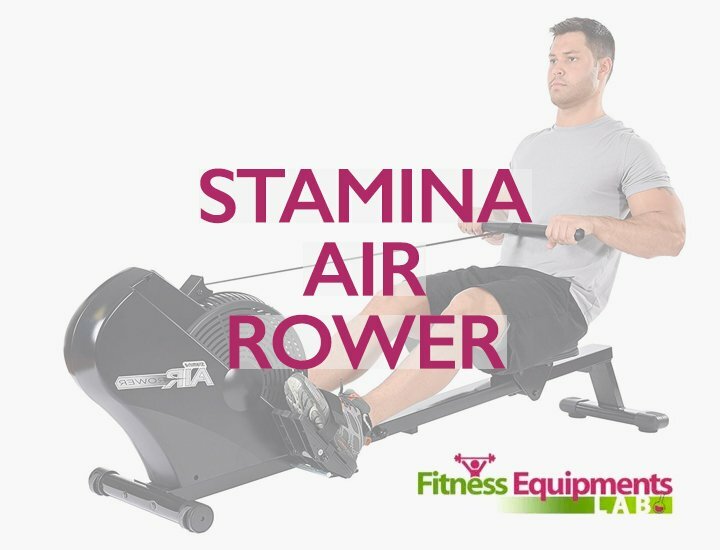 If you are looking for a modern and reliable piece of exercise machine then the Concept 2 Model D row machine is the best thing that you can own compared to other types or brand of rowers out there. It promotes your natural movements but at the same time provides you with an intense workout and training sessions. It is also excellent for your strengthening your heart and major muscles of your body. The flywheel is designed to be adjustable so you can set the right tension and resistance to use when exercising. 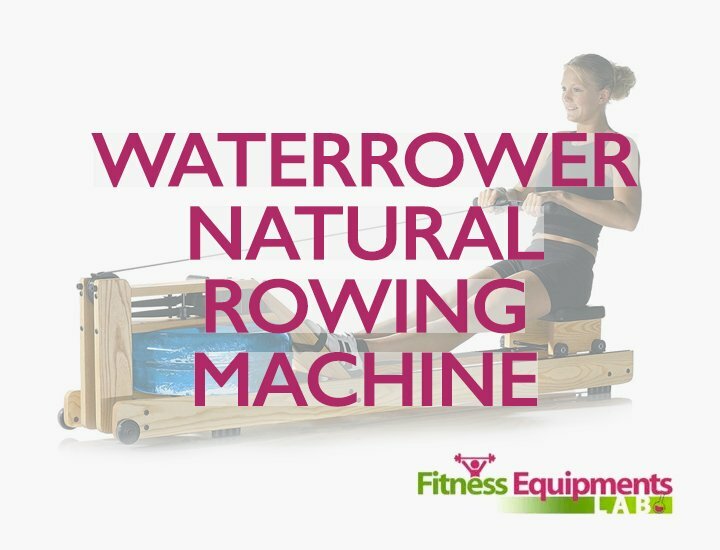 You can control everything, it’s easy to use and is a very good investment thus making your rowing exercise experience an enjoyable one! 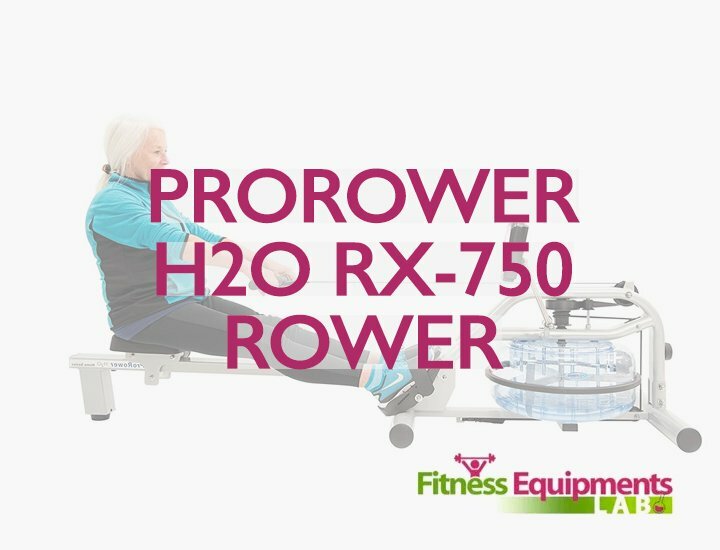 So if you want to buy something that isn’t too expensive but have all the features you need then this rower is the best option to take. 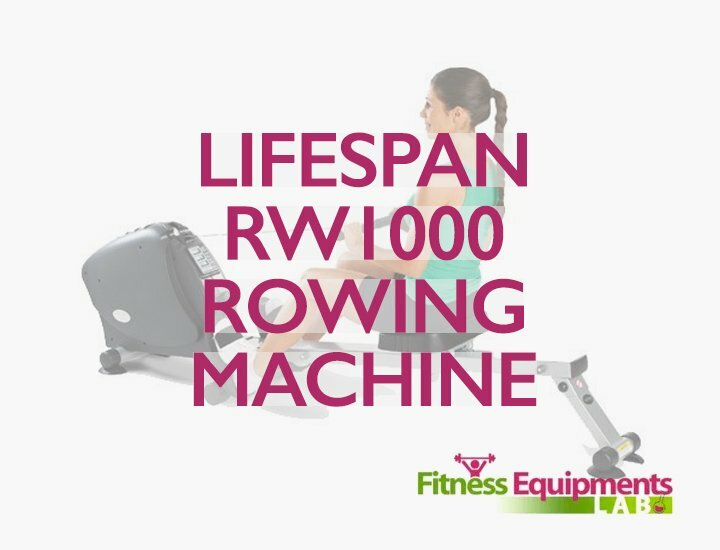 We hope that you find this Concept2 Model D Indoor Rowing Machine with PM5 Review helpful in your shopping, good luck!